To enter fall, Nike has given a new structure to one of their classic ACG boots, the ACG Terra Sertig. This only confirms that every brand is introducing re-worked models for the upcoming season. Every website is filled with weather-proof footwear, from simple models to the most technical silhouettes. The Nike Terra Sertig is keeping the stakes really high when it comes to all terrain and all weather conditions footwear. Featuring a high neoprene collar, this water-resistant textile boot makes sure that you keep your feet dry. In addition, due to the cable-system joined with the TPU heel, be sure to walk stably in every terrain. The brand new Nike Terra Sertig 2017 is, therefore, a valuable and worthy successor of the original. The truth is that the Nike ACG collection has a history that seems unstoppable. In fact, you may even find it easy to try and imagine the design process of their silhouettes almost as liberating. All Conditions Geral (ACG) roots stem back to the early 1980s, but the real concept only comes to life in 1989. By then, sneaker design and of course production was really trying to find something new. Nike still dominates the market, however, the appetite of the sneaker fan grows more and more demanding. Considering this, the ACG segment feels a real and particular empty space. Models such as the Air Moc and Lavadome seem less elaborated, edgier. In fact, there is a clear focus on the actual build of each release from this collection. The exact same path that led to the construction of the ACG is totally represented on the new Terra Sertig. Comfort continues to be Nike‘s middle name, hence, the boots debut a foam midsole for lightweight cushioning and rubber outsole for grip and traction. For last but not least, stand out anywhere due to the incredible blue 3M swoosh. If you are in the US, head over to Nike to get yours. 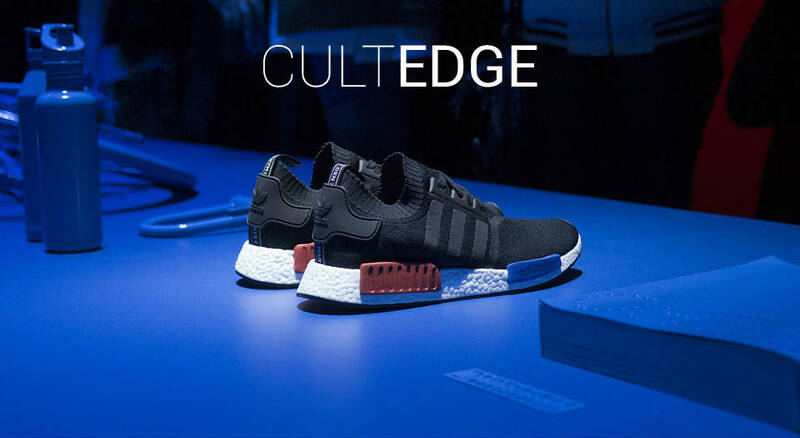 Don’t worry if you are in Europe since Caliroots also has some sizes in stock.